Home Food Does This Swedish Brewery make the World’s Strongest Gin? Does This Swedish Brewery make the World’s Strongest Gin? We all have a favorite alcoholic drink, whether it’s Glögg (17%), akvavit (42%), wine (11%), or some other spirit… But have you ever wanted to try the world’s strongest gin? Yes, that’s right: for the past few years, there has been an ongoing battle over which company can make the world’s strongest gin. The Swedish company, Smögen, had the original record- their Strane London Dry Gin came in at 76%, until Twin Rivers, a Scottish brewery, beat them by one percent this February. Pär Calndeby, the lead distiller at Smögen, wasn’t too thrilled when his company was knocked out of the top spot, and promised to make something even better. After months of experimenting, tweaking the original recipe, and creating hundreds of different varieties, Mr. Caldeby had finally created his masterpiece. The result? 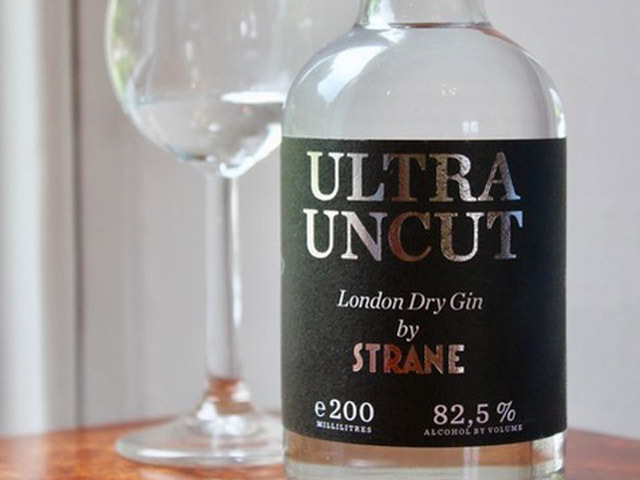 Strane Ultra Uncut, which clocks in at a mind-blowing 82.5 percent ABV. Although the recipe for the world’s strongest gin remains a secret, Pär Calndeby did mention that he added extra botanicals and tweaked the distillation process to get the extra 6.5% and put Strane back on top. The only downside is that Ultra Uncut is only available in Sweden and the United Kingdom (for now!). If you still want to get your hands on this gin, other Strane products are available worldwide, mostly in boutique and small-batch liquor stores. Just a few picky things regarding this article! 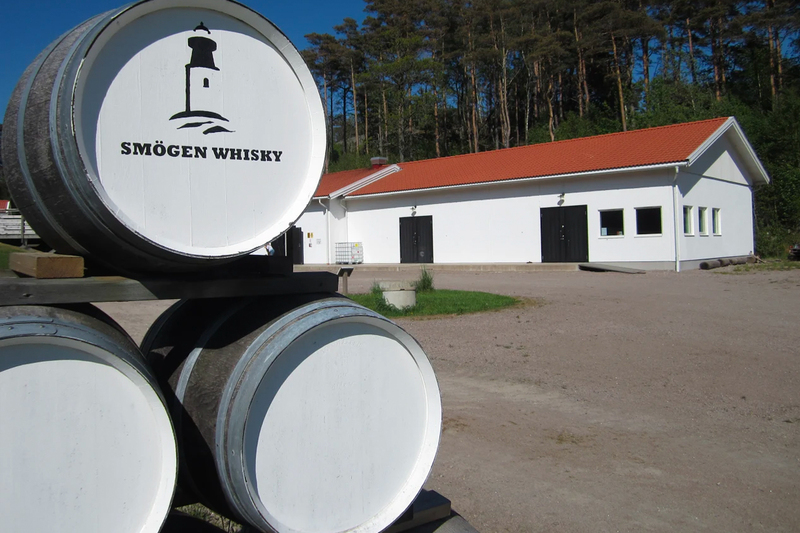 First, Smogen of Sweden would be a distillery, not a brewery (a distillery produces primarily grain-based alcohols and/or whisky, and a brewery produces beer). Regarding the alcohol percentages mentioned with these two grain-based alcohols, any alcohol whether it be gin, vodka, tequila, brandy, rum or moonshine, is first distilled to at least 95% percent. But then, these alcohols must be diluted with water to be bottled and sold to the consumer at a minimum of 40% alcohol by volume per U.S. Federal guidelines. Spirits produced such as a polish vodka called Spirytus tops out at 96% and U.S. Everclear is 95%! The higher the percentage of alcohol, the least taste and odor there is. In its purest state, grain alcohol is ethanol!